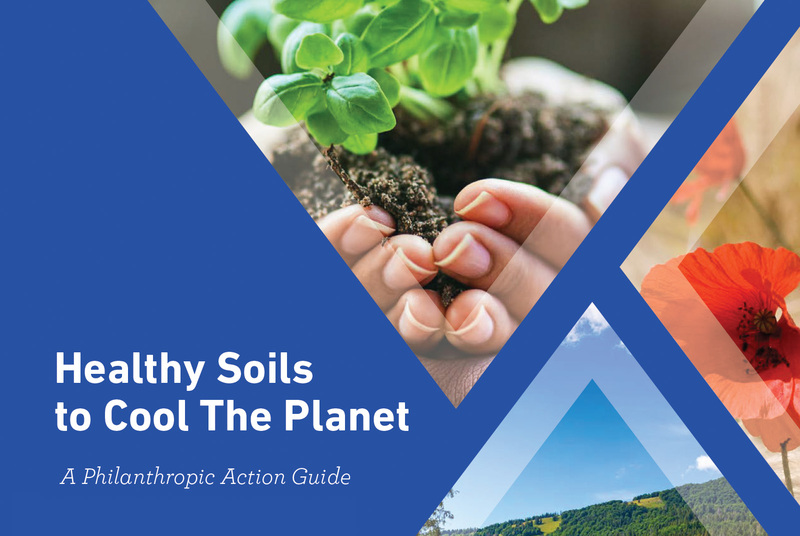 With support from the Green Horizons Fund, Breakthrough Solutions has released a report outlining opportunities for promoting healthy soils and soil carbon sequestration through changes in agricultural practices. Protecting and restoring global soils is essential to limiting climate change and carries additional benefits for water security, biodiversity and sustainable rural livelihoods. The guide is designed as a tool for foundations and investors interested in this area.